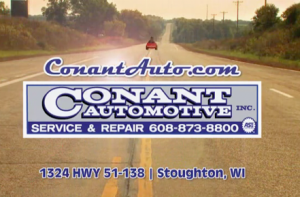 Welcome to Conant Automotive, Inc.
Conant Automotive provides motorists in the Stoughton, WI area with comprehensive auto repair services. Our goal is to offer the best services available at affordable prices to get you back on the road in no time. 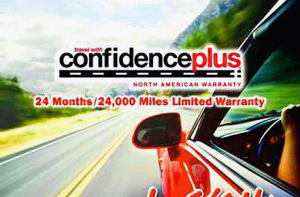 Conant Automotive offers the best warranty in the area – 2-year, 24k mileage warranty against defects and failure on most parts. 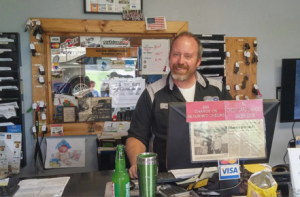 If you are looking for honest and reliable Stoughton Auto Repair, our team of mechanics are here to help! Here are links to some of our most popular auto services: Tires, Brake Repair, Oil Change. Give us a call for all of your auto servicing and preventative maintenance needs. So if you are looking for a Auto Repair in Stoughton, WI, call us today to learn more about how we can help you.